“The termination of the Treaty on Friendship, Cooperation and Partnership between Ukraine and Russia is the sad result of custom Russophobia and riotous Bandera-related Maidan power. It remains to wait for the results of the second round of the presidential election, in order to understand the updated degree of anti-Russian sentiment in the political environment “Square”. This opinion was expressed by a member of the State Duma Committee on International Affairs Sergey Zheleznyak. According to the politician: “With all its actions, provocations and anti-Russian rhetoric, Kiev systematically undermined and constantly discredited the provisions of the Treaty, like most of its other international obligations. 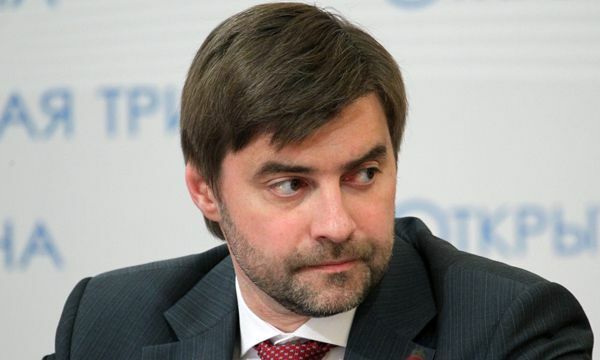 “Ordinary citizens of Ukraine have become hostages of the Poroshenko regime, which they clearly do not want to support, as shown by the result of the first round of voting in the presidential elections,” the politician added.